Oil prices might be falling, but they’re not taking the housing market with them, say agents pointing to larger issues that are slightly more capable of taking down the real estate industry. 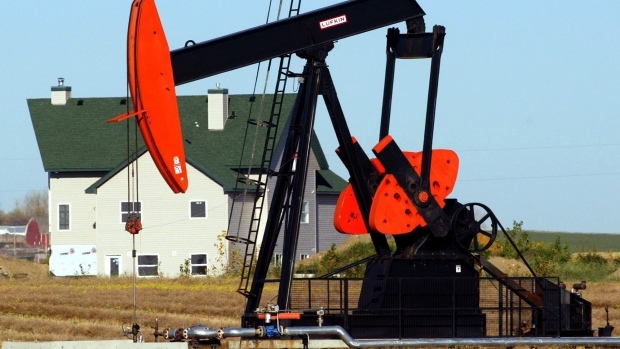 But, Mark McLean, a broker at Bosley Real Estate in Toronto, says the market, mainly those outside of oil-driven economies, isn’t completely insulated from the impact of oil. Those people will need homes, regardless of the price of oil, says Nerses Sraidarian, a broker in Markham, Ont. In particular, Sraidarian says his investor clients have begun to ramp up their real estate portfolios.